Late Spring Yoga & Tai Chi Series Schedule is up! Unlimited yoga classes for the next 2 weeks for just $45. Join Diane's class Thursday afternoons at 4:00 pm. There are 2 weeks left in this yoga series. The pro-rated registration for the remaining 2 weeks of any one class is $35. Drop-ins welcome. ✴ Or get our Unlimited Yoga Special: Unlimited yoga classes for the next 2 weeks for just $45. $17 for registrations received by 4/8. For assistance with registering for the Late Spring Session or details on events or classes offered at Woodbury Yoga Center, call the office at 203-263-2254 Monday - Thursday, 9am - noon. Email us at wyogac@gmail.com or leave a message at other times; we will get back to you during office hours. 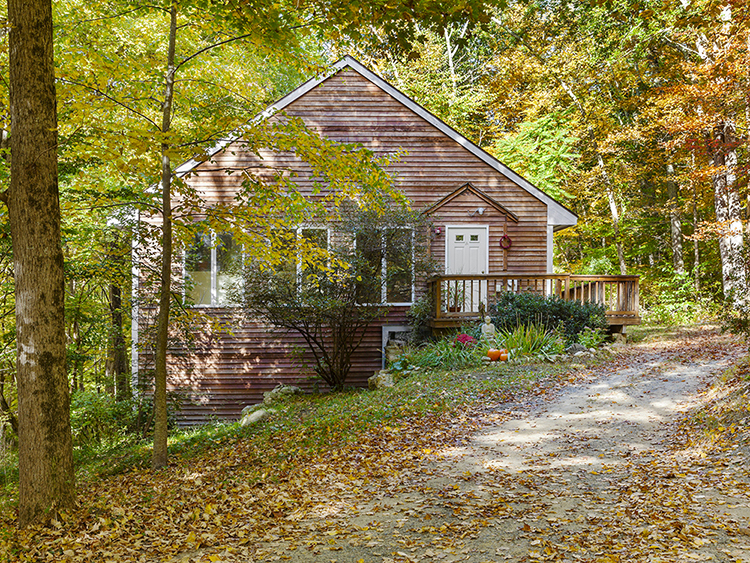 Founded over 30 years ago, Woodbury Yoga Center offers Hatha Yoga, Tai Chi/ Qigong, and meditation to the community Nestled in a serene wooded area, the calm, inviting atmosphere promotes healing, inner peace, and joy. Dedicated, experienced teachers cater to the individual needs of each student. Each 90 minute class is held in a fully carpeted, climate controlled studio with floor to ceiling windows allowing students a scenic view throughout class.